CONTINUOUS vs BATCH PLANTS: The Right Choice! 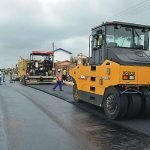 Asphalt Mix Plant is the key player when it comes to construction work, especially road construction works. The asphalt mixing plant comes in mainly two types -Batch Mix Plant and Drum Mix Plant. 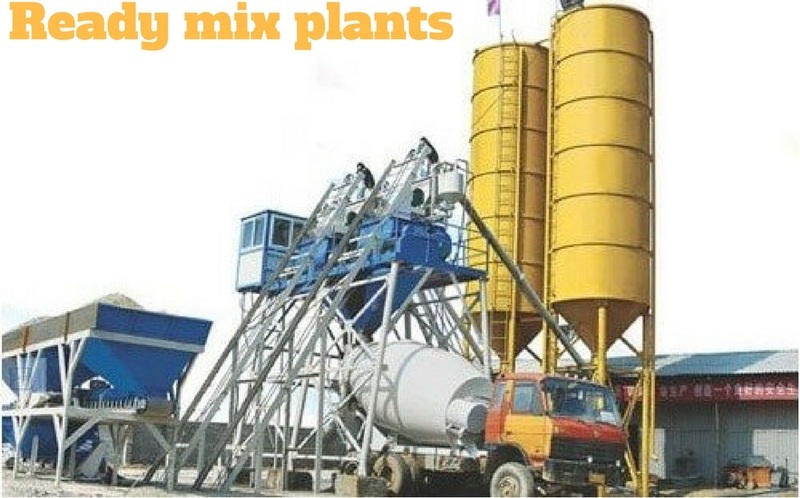 The Batch Mix Plant is used as both stationary and mobile form while the Drum Mix Plant is used in its Mobile form. Why Asphalt Mix Plant Popular? Before we begin, you need to understand why is hot mix plant popular across many countries? 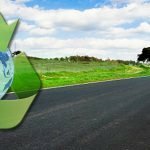 The asphalt material produced by the plant is so smooth that it gives an excellent driving experience. The plants manufactured as per the specification suggested by M.O.R.T & H. also known as M.O.S.T. The best-performing roads made of asphalt provide enhanced fuel efficiency. Asphalt is made of gravel, stones, and sand through the drum mix plant process. The adhesive is then used for building or repairing roads, parking lots, fields, cricket pitches, play areas, etc. Asphalt Drum Mix Plant is an important equipment to carry out small to large construction works in Saudi Arabia. The Kaushik Engineering Works offers customers quality asphalt plants made out of cutting-edge technology. Besides, we offer total installation and site support to our potential customers. 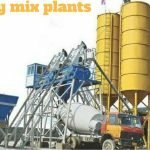 We are the recognised exporter of asphalt drum mix plants in Kenya. We provide top class asphalt mixing plants which are capable of carrying out multiple projects together. We offer a range of mix machines -all capable to make your work easier. 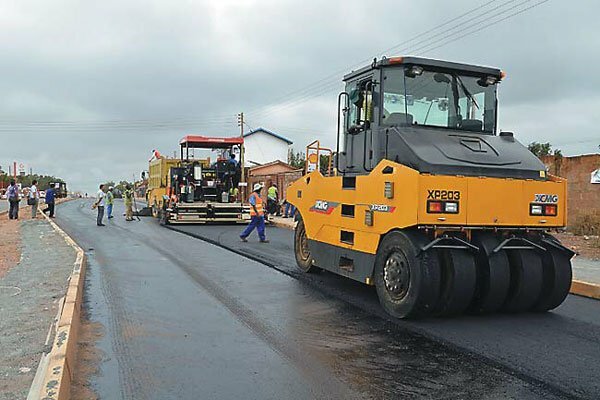 Roads in every country are considered as the lifeline because they connect through every aspects, needs, and necessity of life whether it is roads, places, cities, villages, malls or shops. Being a popular city, Brazil also requires to have well-maintained roads to keep the city in order and smooth traffic system. Being a largest industrial goods exporter, Kaushik Engineering Works offers a competitive range of Asphalt mixing plants with installation and site support assistance. Wet Mix Macadam Machines, which is one of the significant equipment in the construction industry. Kaushik Engineering ensures to provide world-class Asphalt Mixing Plant at the best affordable prices. In shorts, the 30-120 Tph Drum Mix Plant is manufactured with a quality cradle which requires low maintenance. Besides, the designs of the equipment are able to carry out breakthrough services in all weather condition. We offer end to end services so you can be assured that you get quality products with quality services too.